Cork … Concept Flooring uses the original system of cork laying. We lay 6mm raw Portuguese cork. 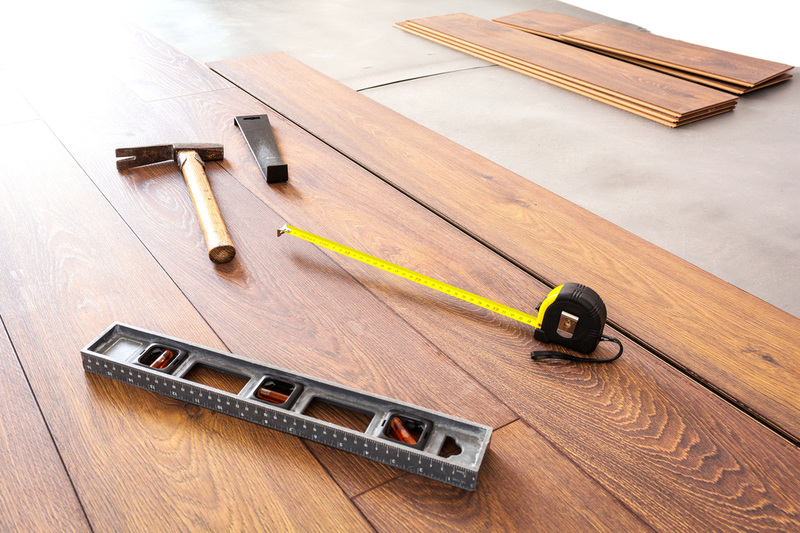 Our floor installation service includes stage–laying for the least waste, wet–gluing and weight–rolling. 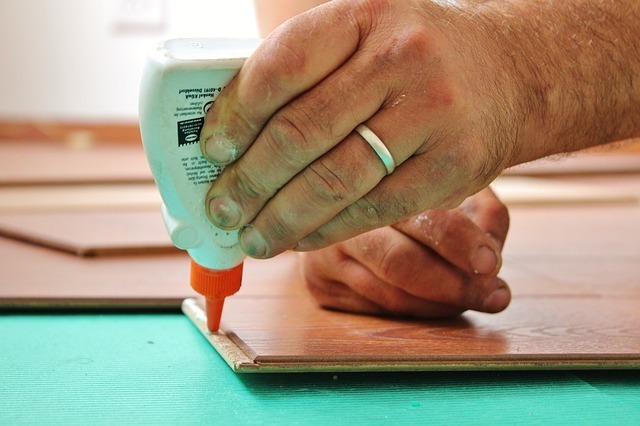 This ensures there are no gaps between tiles and allows us to process the cork with 4 coats of your choice of urethane. 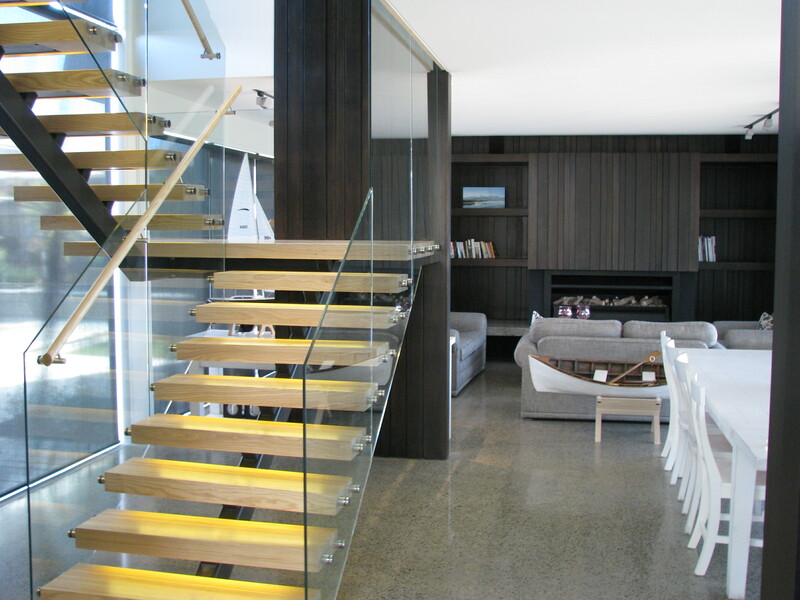 Solid Wood & Engineered Timber … We can source a variety of solid wood or engineered timber and lay over a variety of surfaces. We will work with you and advise you on the best approach for your specific project. Whether it be sanding joins for carpet, flushing particle board or laying hardboard over stripped timber flooring ready for vinyl, grinding concrete or placing a vapour barrier system (VBS), we can take care of all your substrate prep needs. 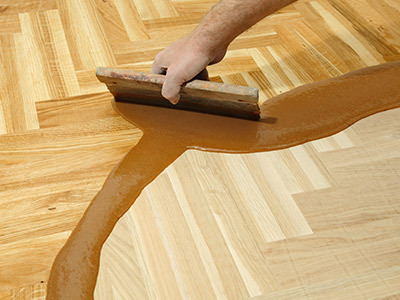 Whether we are working with new timber or whether you are renovating, the floor sanding process starts with punching of nails (renovations), and then consists of either flushing the timber flat or stripping existing coatings off the floor ready for finesanding. Between sanding cuts, all filling of joint ends and nail holes is taken care of. The floor sanding process is undertaken with German finesanding machines. We believe this technology to be of the highest standard. Whilst our machines are of the latest technology and have superb vacuum pick-ups ,some dust will be apparent, however we take care of that dust with commercial vacuum cleaners. Whether you are trying to create your own colour, or match an existing colour scheme, we are able to help you create your perfect floor. Of course we also offer re-glazing. 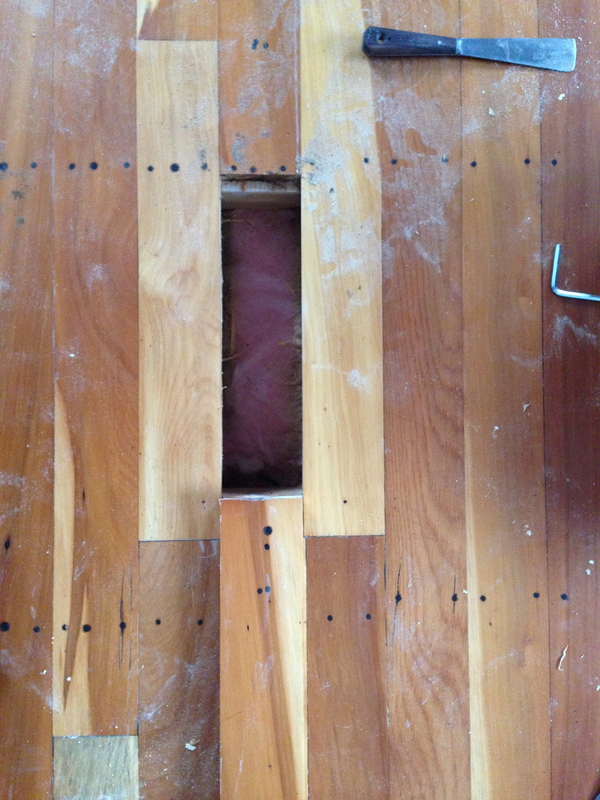 If your existing timber floor is broken or unstable, our experts offer a floor repair service, using your broken boards rather than sourcing new timber. This approach is more labour-intensive, but requires little material expense and is a great way of recycling. Our floor polishing experts are the right people to call for any floor polishing projects in the Central Plateau. Whether it’s one bedroom, a garage with polished floors or a commercial job, we are here to help.